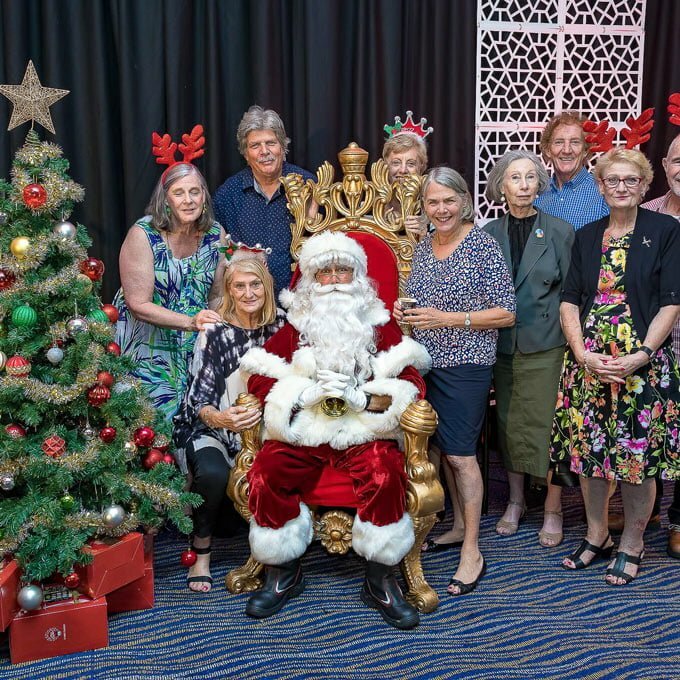 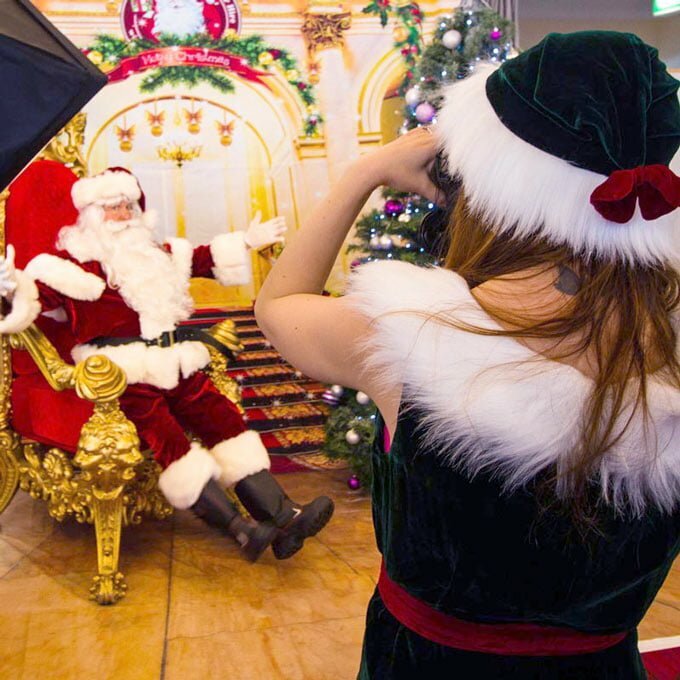 Our professional Photographer Elves can catch every special moment, from a little kid meeting Santa for the first time to a team celebrating their hardworking year with some jolly Christmas cheer. 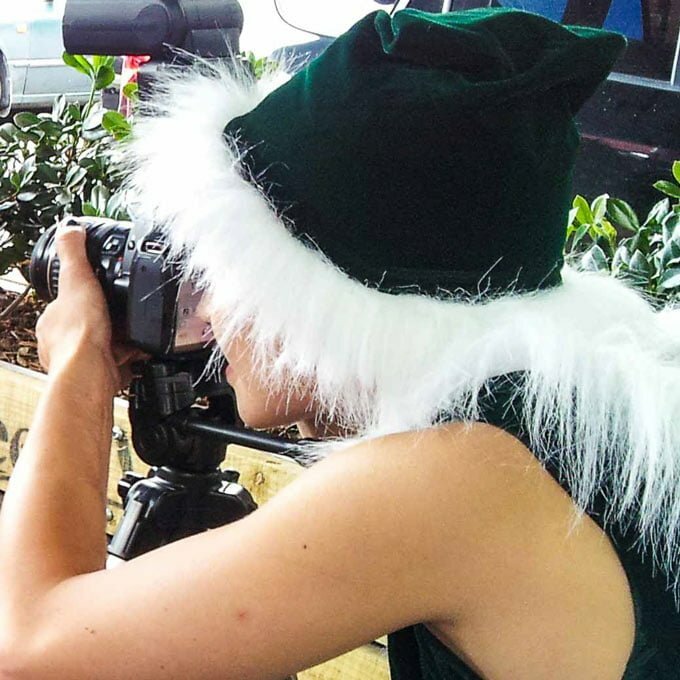 All our trained Photographer Elves know how to work the crowd and spread smiles wherever they go. 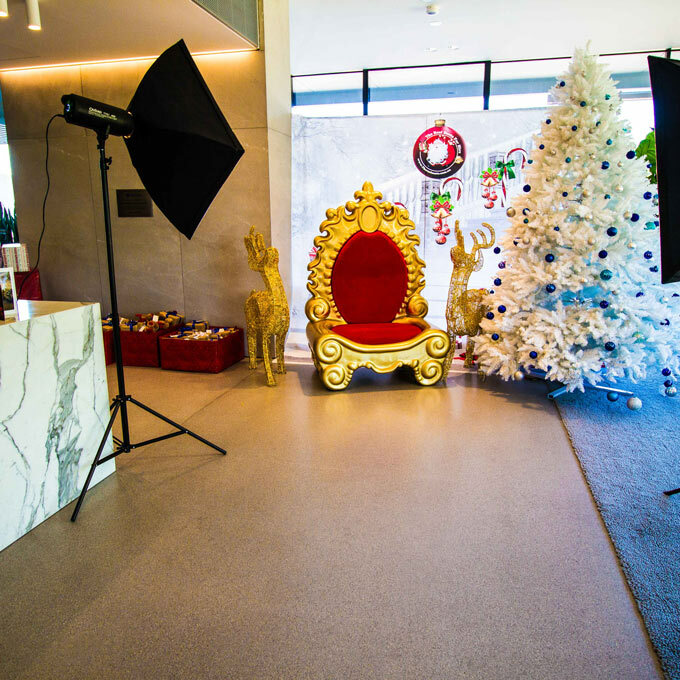 They each use Professional photography equipment and will provide you with your edited photos on CD, Email or USB after the event. 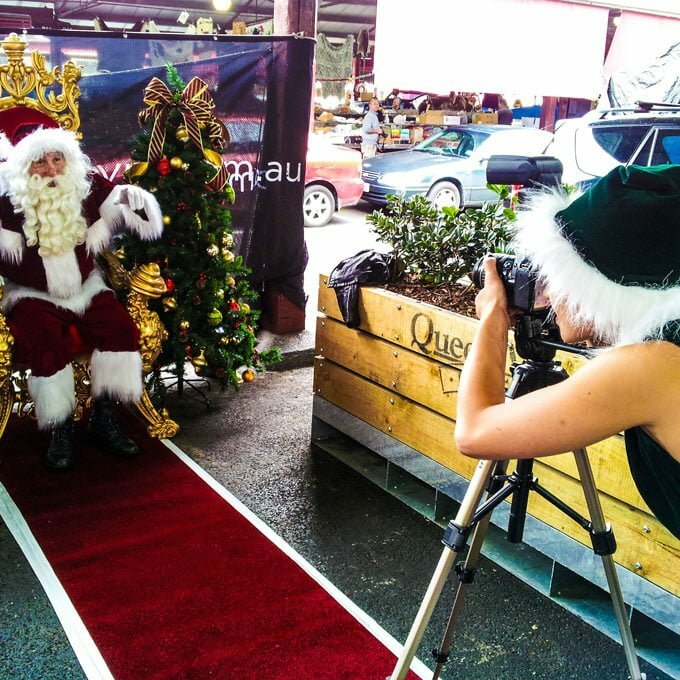 The Photographer Elf is available for hire in: Melbourne, Sydney, Brisbane & Gold Coast and by special request in Geelong.